The funny audio files is new fun. 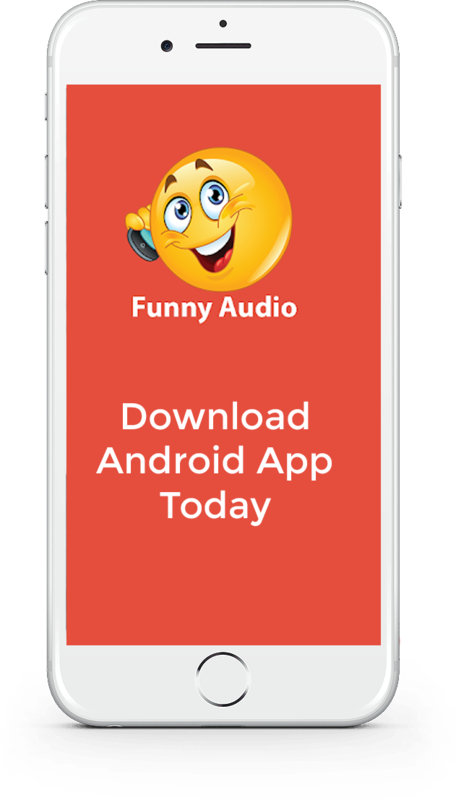 Unlimited laughter with Funny Audio Clips, Prank Audio Calls, Mirchi Murga and Naughty Audio clips that for download and share with your social media circle. Access unlimited number of ringtones and download them without sign up or registration. Surveys reveal that more than half of the mobile phone users between 15 to 30 years of age download ringtones at least once.